The damage of tooth can be caused by different factors, such as carious (caries of a tooth) and non-carious lesions (cuneiform defects, erosions, pathological abrasion etc. ), as well as trauma-induced split/chucking of a tooth. Whatever the reason, such a defect has to be corrected in order to avoid further complications (like pulpits or periodontitis of a tooth) and restore the lost functionality of a tooth. The filling made of photopolymerizable material can hardly surprise anyone, and the primary request “to make the filling that will not fall out”, is not relevant anymore. Although, the materials are constantly getting better and the evaluation criteria are becoming more and more rigid. 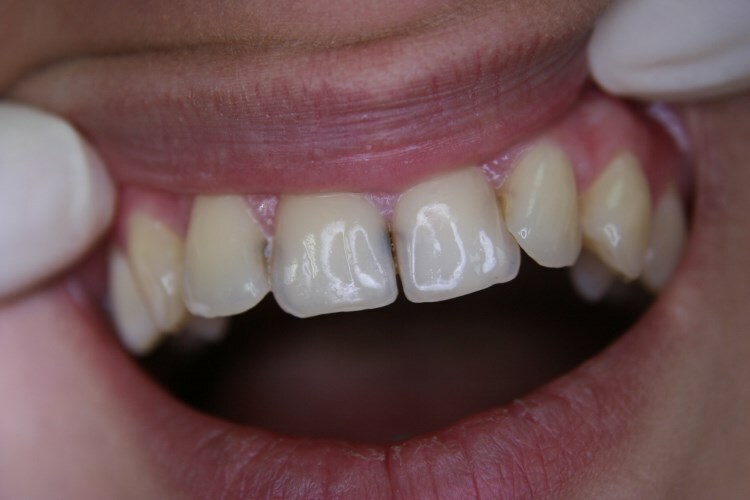 The main indicators of quality of photopolymerizable materials used for the treatment of carious (and non-carious lesions of teeth) which affect the long-term results. The stiffness-elasticity ratio that is as close as possible to the ratio of tooth tissues (dentin and enamel have different characteristics and the material has to conform to them). Low thermal conductivity (the lower tissues of deep cavities should be protected from temperature irritants in order to prevent the occurrence of nerve inflammation). A wide range of colors, a variety of transparency degrees, the “chameleon effect” of photopolymerizable material and its polishing capacity provide great restoration aesthetics. Prevention of caries development under the filling as well as the increased tooth sensitivity (achieved due to the use of special adhesive systems called “photopolymer glue” of the last generation. A combination of all these factors guarantees the excellent long-term results. Specialists at iStomatolog work with Japanese (Tokuyama) and American (Parkell) materials. Thanks to the implementation of recent developments, these materials have a unique composition (nano-particles of silicone dioxide ceramics, as well as benzalkonium chloride compounds, HEMA, and calium binoxalate) which provides the means for restoration of an anatomically correct form, color, and transparency of a tooth. Moreover, it helps to avoid the increased tooth sensitivity and recurrence of caries at the spot where the tooth was restored by photopolymers. 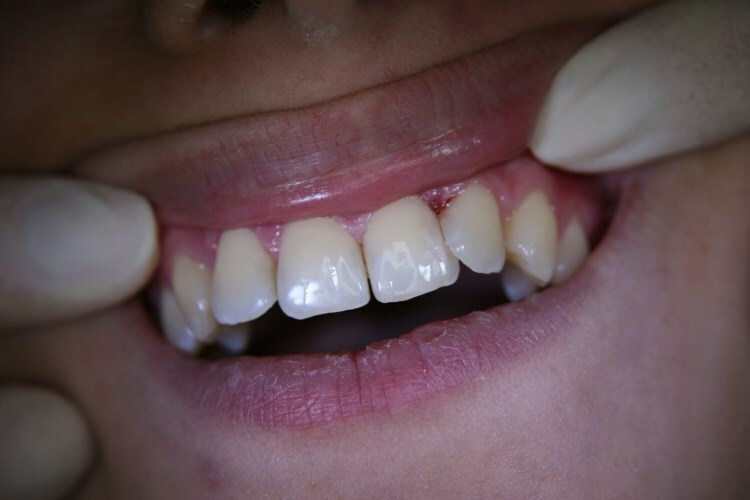 What is the price for the treatment of caries and non-carious lesions? You can find out about the full cost of treatment which should be applied in your specific case, as well as about the possibility of using the alternative methods (ozone or laser treatment and much more) directly from us during a free consultation at the iStomatolog center.